Individually designed and beautifully made by highly skilled craftspeople in the UK. We are delighted with our matching and bespoke ottomans that take pride of place in our living room. We use and enjoy them every day and lap up the compliments too! Sarah and her team provided a high quality beginning to end service including measurement, fabric advice and sourcing, and final installation. We can’t recommend Sarah Beech Ottomans highly enough. 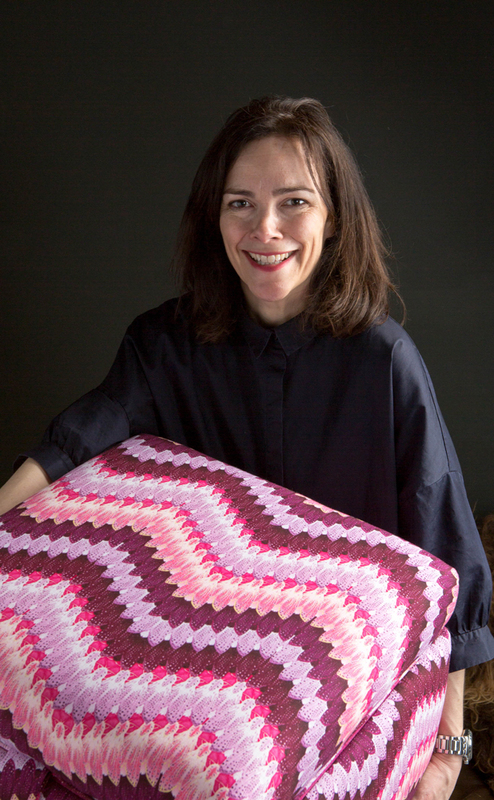 ‟Sarah's passion for designing beautiful ottomans and choosing exquisite fabrics was evident throughout. She has a superb eye and knowledge of new designers which meant the finished ottoman sat harmoniously in my home. About 2 years ago I was looking for something that I loved as a beautiful piece of furniture and also helped me with my limited available storage. I started researching but couldn’t find what I visualised in my mind. 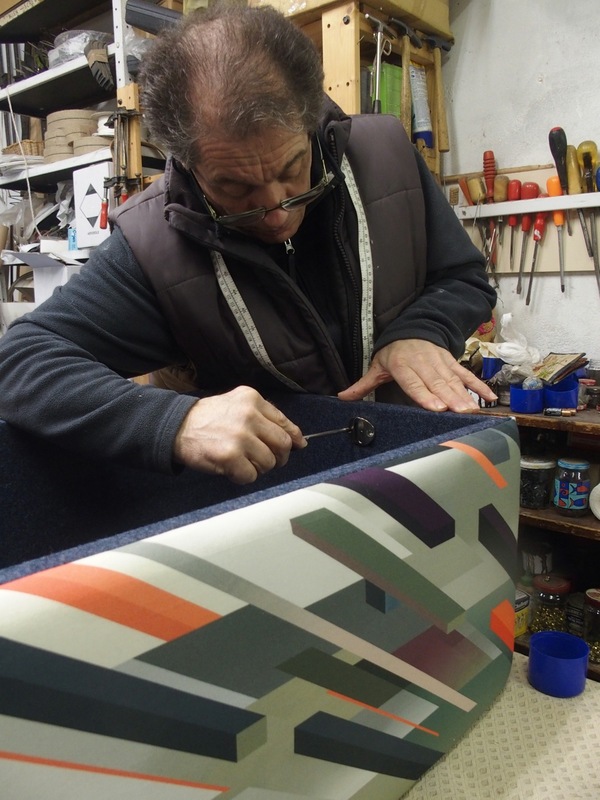 I had been working with an amazing master upholsterer, Ugo, on various design projects for many years and we started a conversation. I showed Ugo my designs and with his help and the wonderful work of our fab carpenter, Charlie, my ideas have been brought to life. The end result is www.sarahbeechottomans.com. A range of storage ottomans that I hope can be the answer to some of your storage challenges and at the same time embody beautifully crafted pieces of furniture. We have started with 3 styles. They are all named after members of my family as they each have their own personalities! The Winnie - rectangular, bags of character, larger than life at times and with a tendency to be flamboyant. The Arthur - a solid square shape, strong and reliable. Finally, the Elizabeth, a slim one, flexible in all sorts of situations. As I have designed these ottomans I have thought of my family. In your home I am sure they will take on a personality of their own. I am very keen, wherever possible, to ensure that the end result is a product of British craftsmanship. All the design and manufacture happens in London. The lining fabrics are woven in Yorkshire mills. The beech (I couldn’t use anything else) feet are exclusively designed and handcrafted in Leicestershire. I have also searched small and large fabric houses across the UK to find a wide range of British-made upholstery fabrics for you to choose from. Once a shape, for example a Winnie, is chosen by you, I then source an upholstery fabric or use one that you might have in mind already. The 100% wool lining fabric is then chosen from a selection of over 40 colours, final decision being the colour of feet. Once all agreed, we aim to have it with you within 6 weeks. Please take a look at examples of our work within my ottomans. Alternatively, contact me by email and I can call you to start our design collaboration.